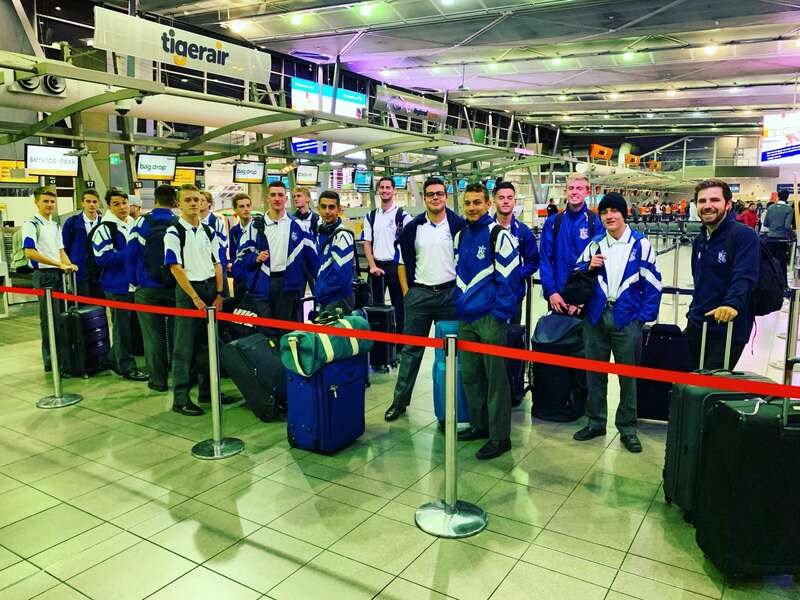 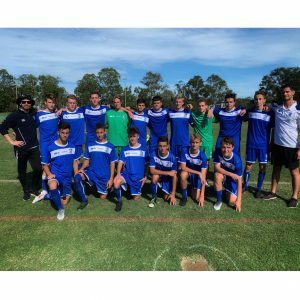 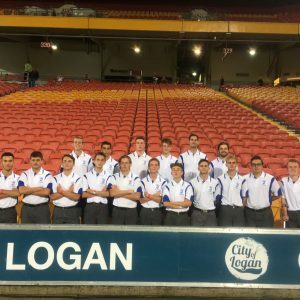 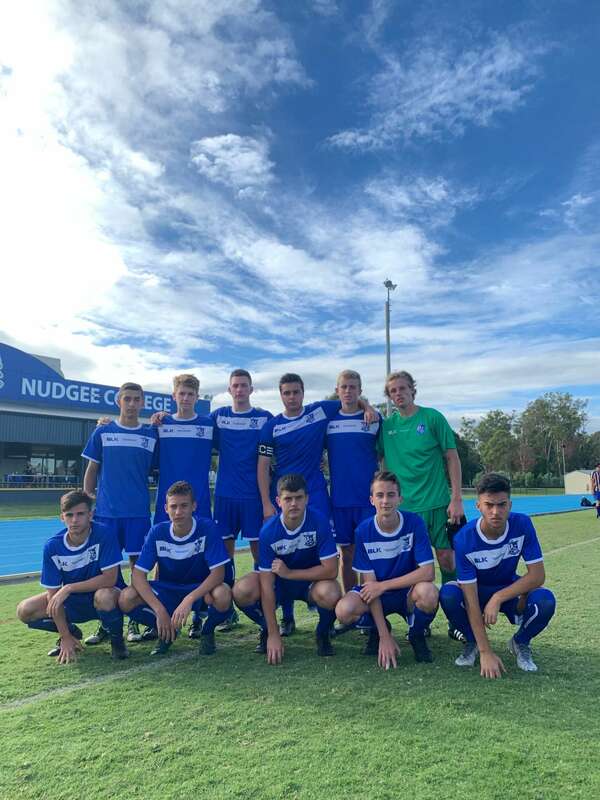 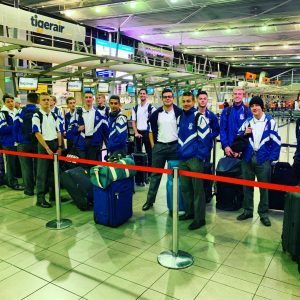 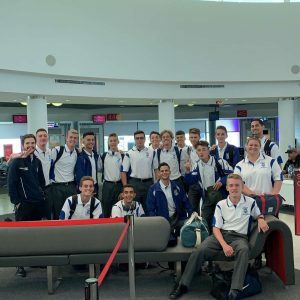 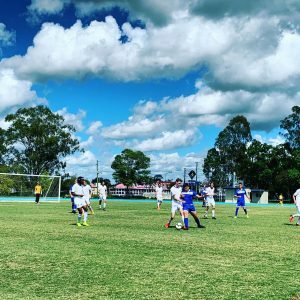 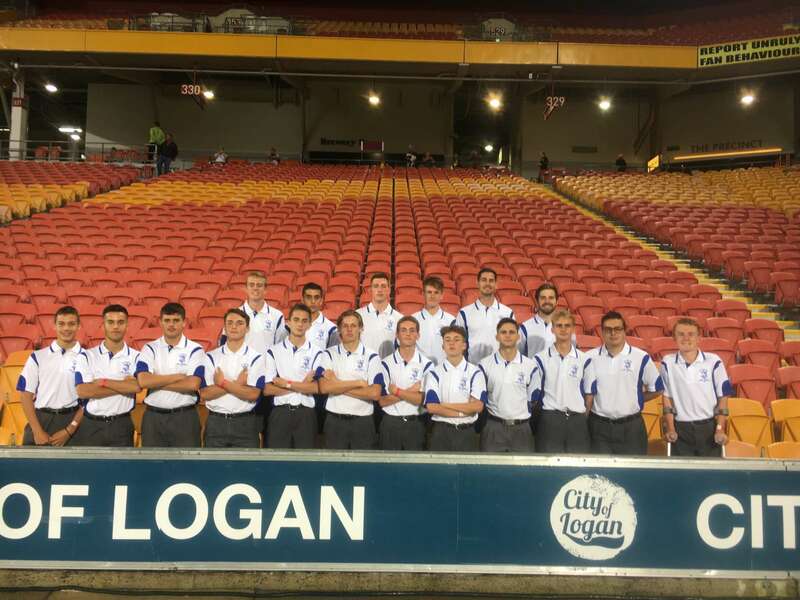 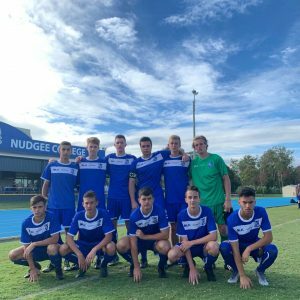 Our College Football Team recently travelled to Brisbane to compete in the EREA National Football Tournament. After an exciting tournament, our EREA Football side lost on penalties in the semi final against a strong St Pius, Chatswood. 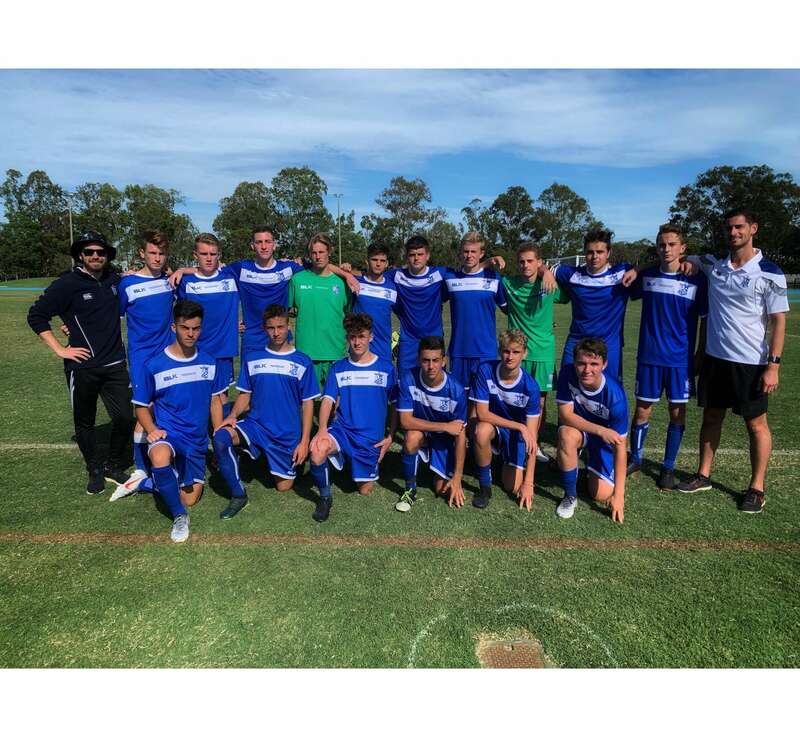 The boys left everything on the field across all games and showed excellent sportsmanship throughout the Tournament. 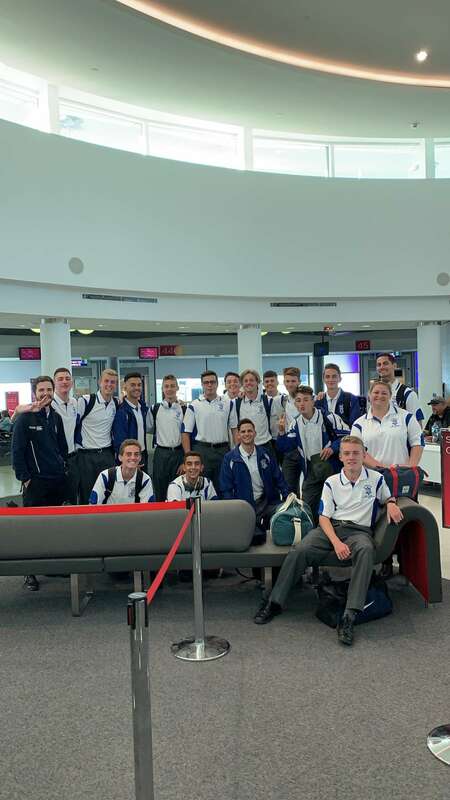 They have represented the College with pride, and look forward to another opportunity in the coming years.